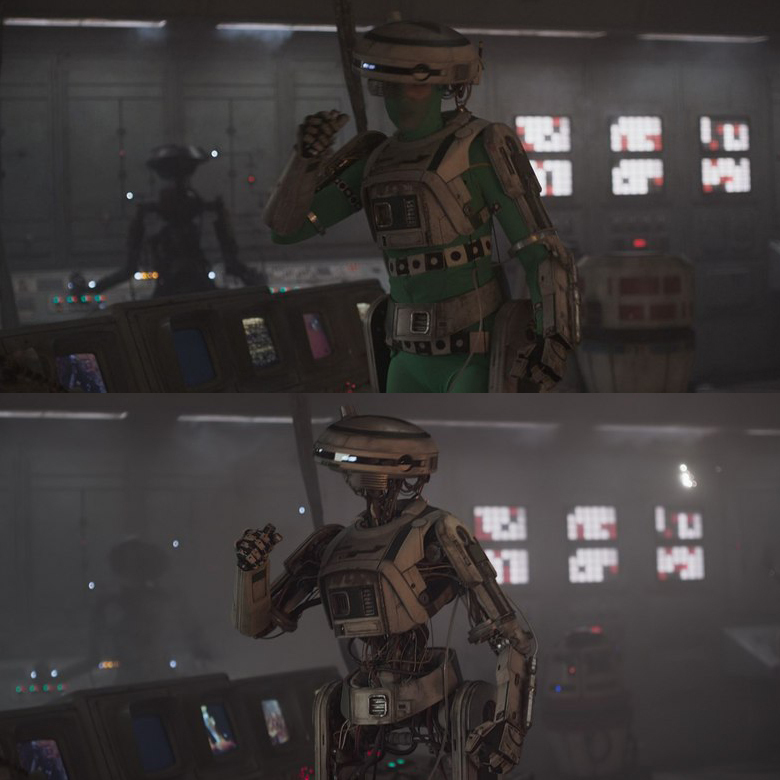 Animation World Network spoke with Rob Bredow, the newly appointed senior vice president, executive creative director and head of ILM, who was overall visual effects supervisor and co-producer for SOLO: A Star Wars Story. 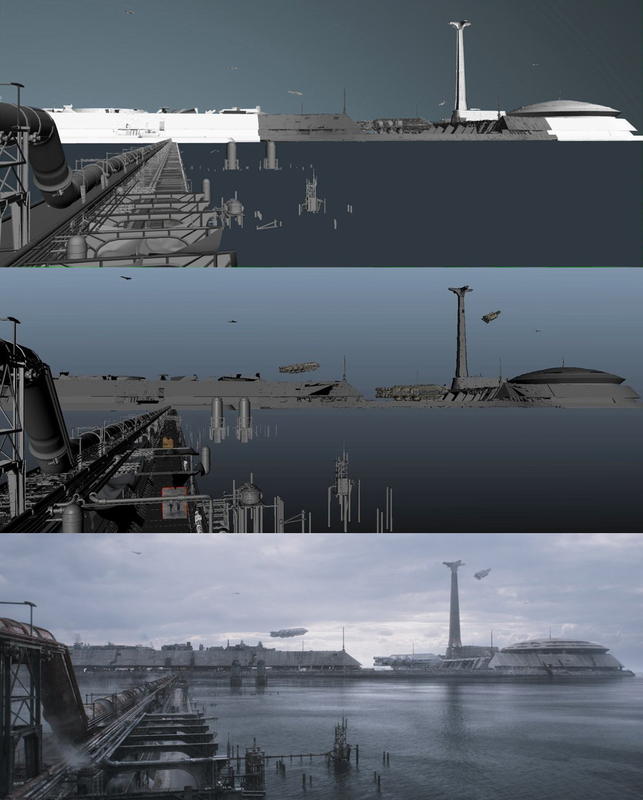 More than 1,200 artists in ILM’s four studios created over 1,800 shots. 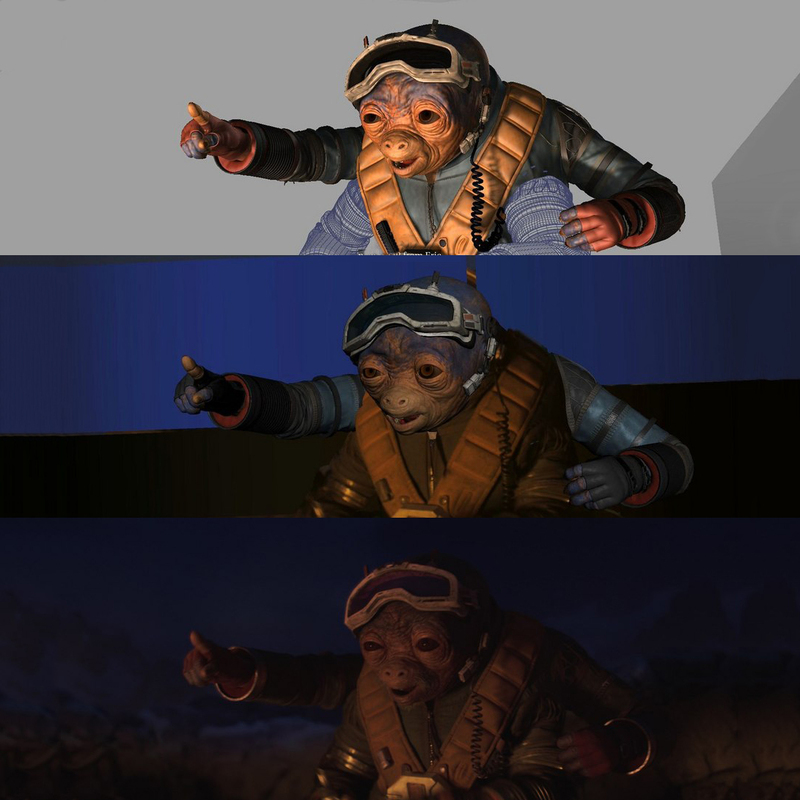 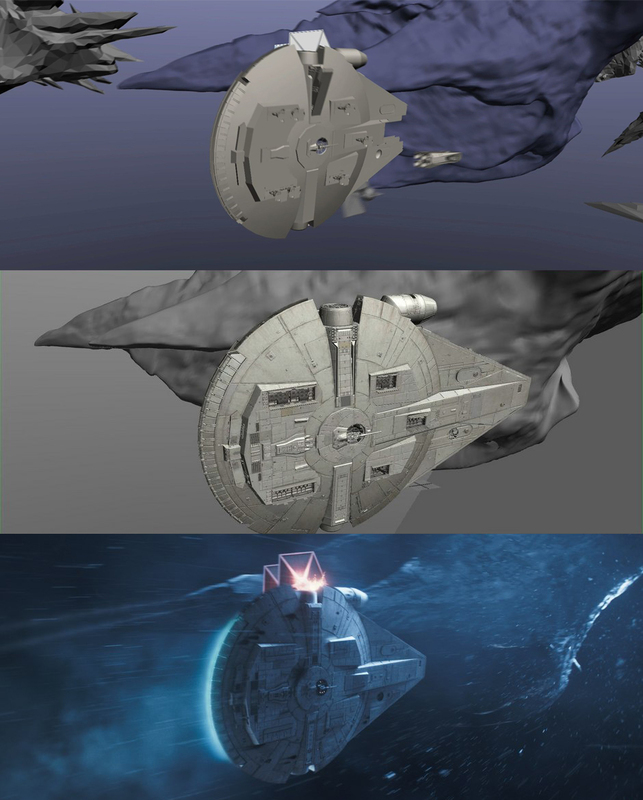 Because production was set up at Pinewood Studios, Bredow worked mainly out of ILM’s London studio, he also released some CGI Development images.